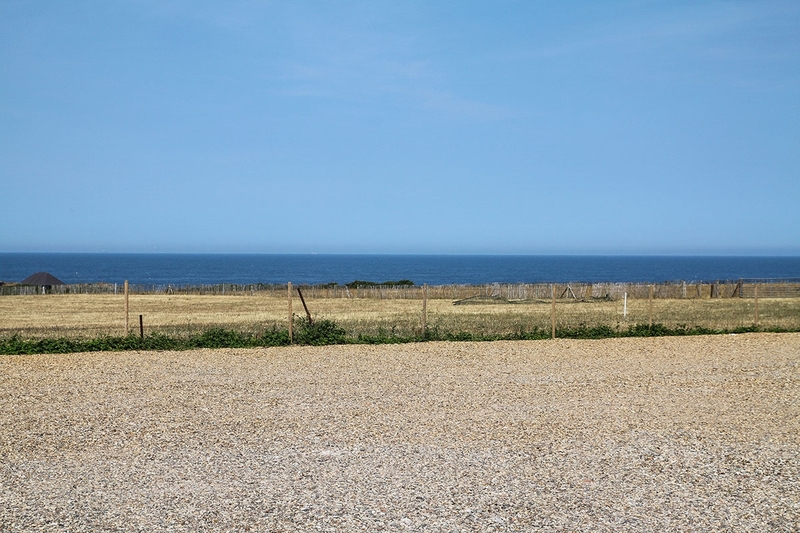 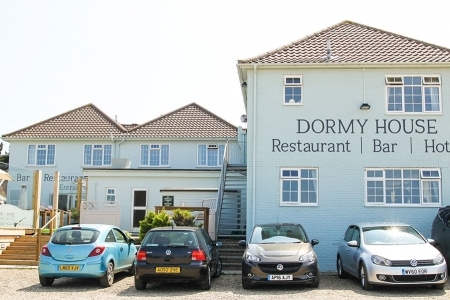 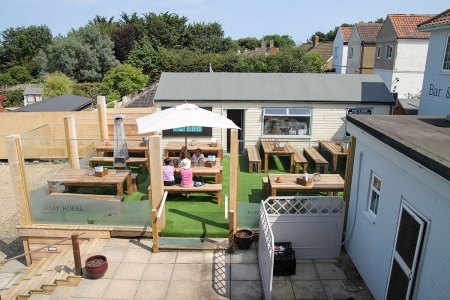 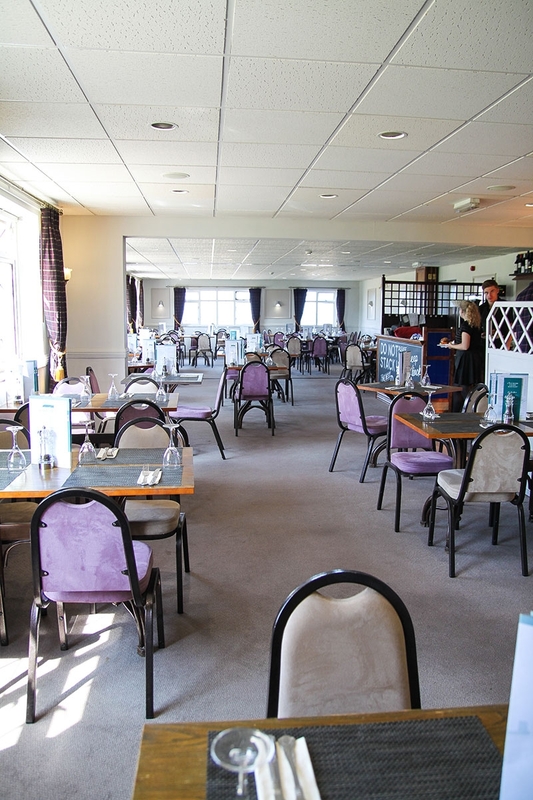 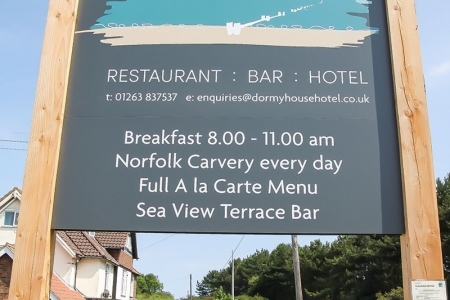 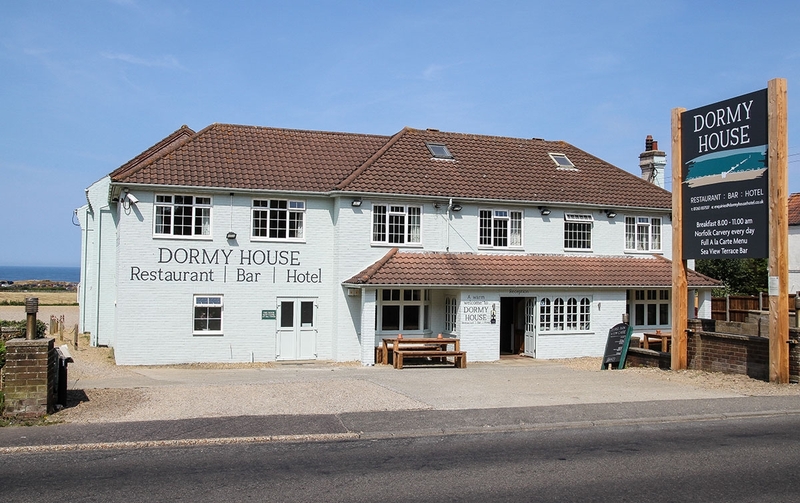 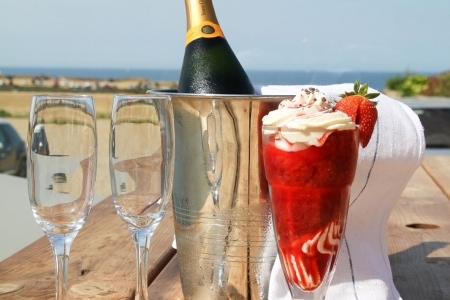 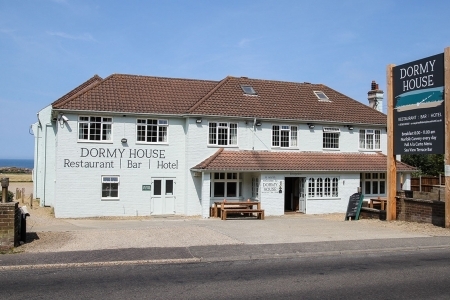 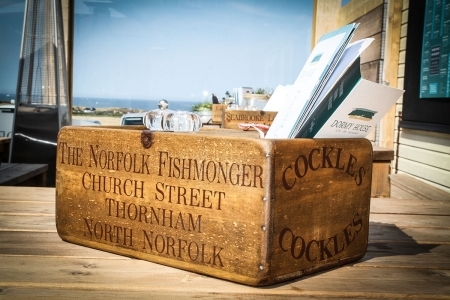 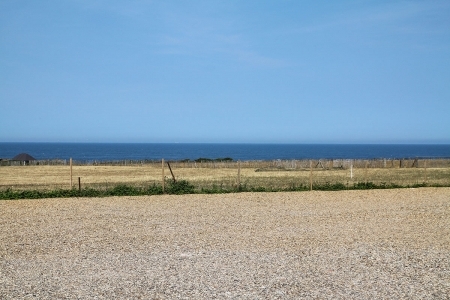 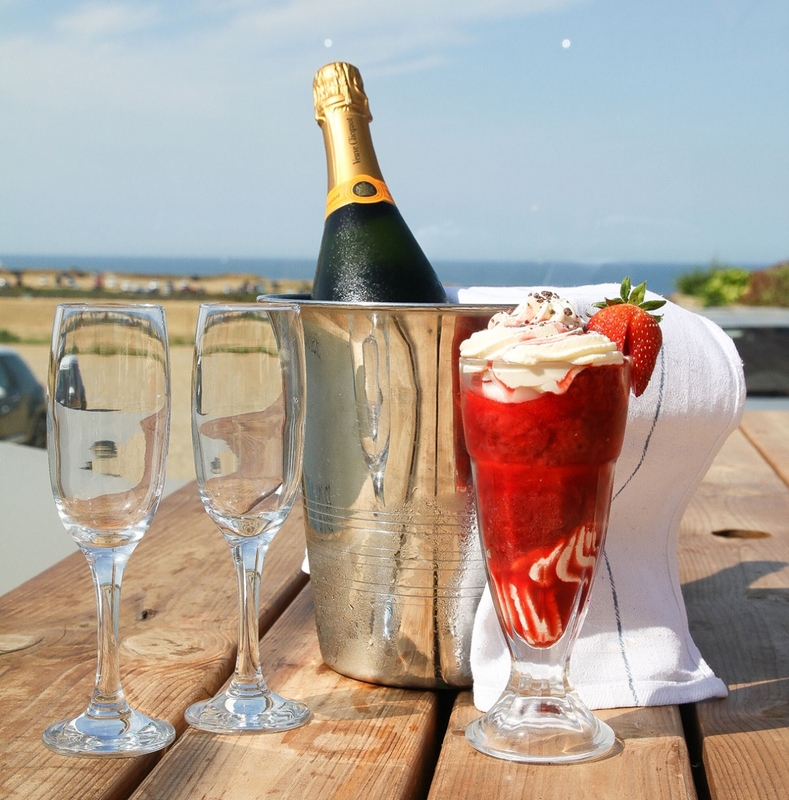 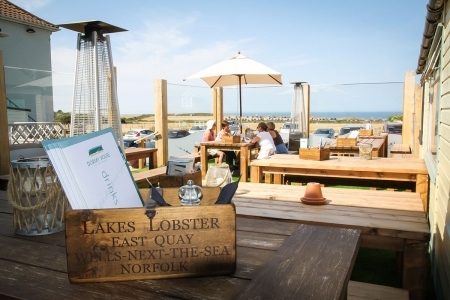 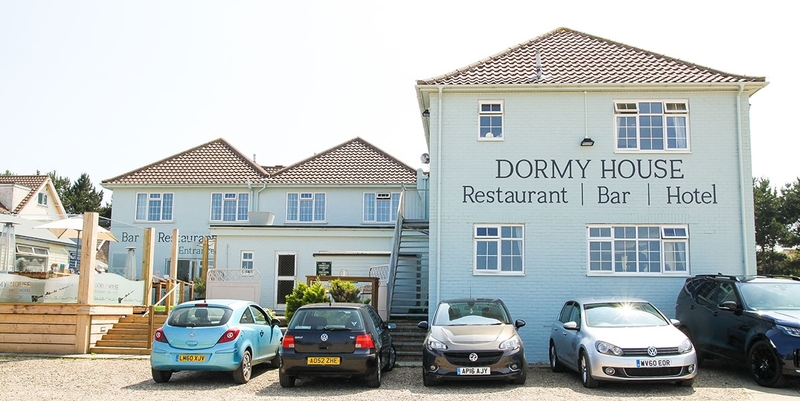 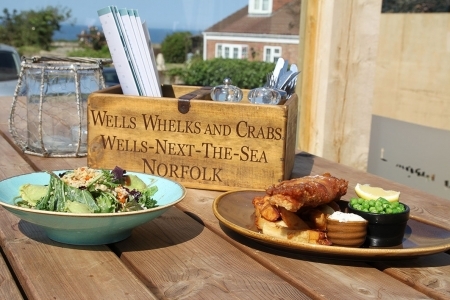 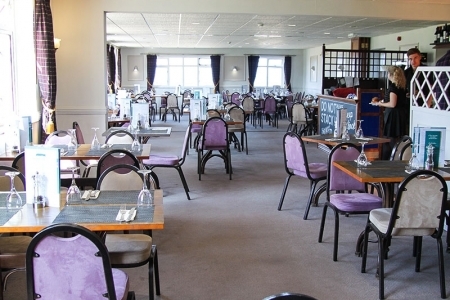 Offering spectacular sea views and "the best roast on the coast", Dormy House hotel sits on the clifftop between the well-known North Norfolk seaside towns of Sheringham and Cromer. 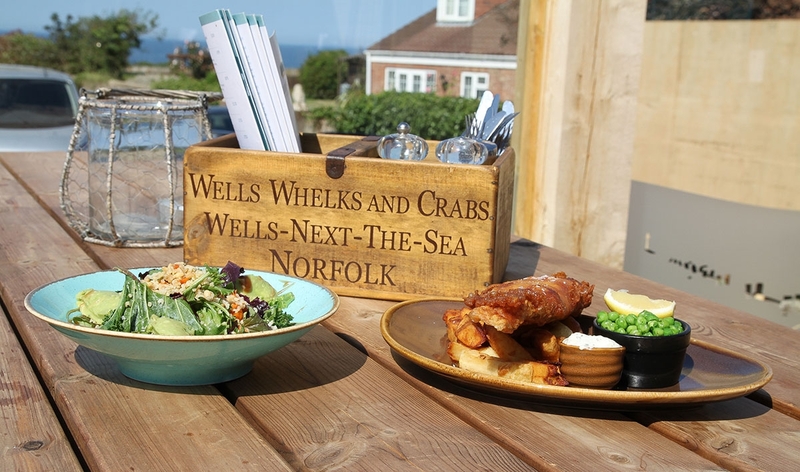 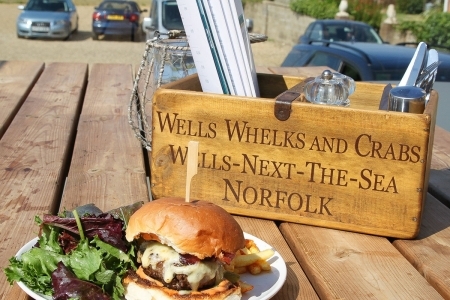 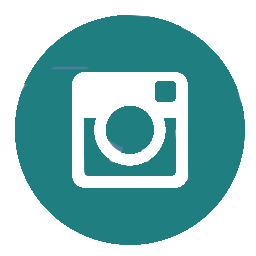 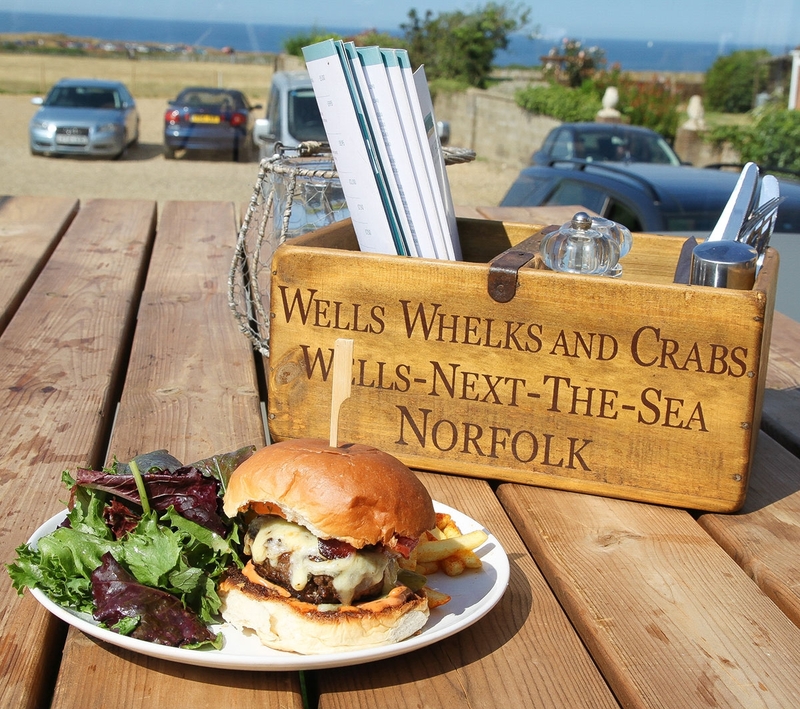 It's the perfect venue for a meal, a quick tea stop during a seaside walk, a few days' relaxation on the coast or a family event. 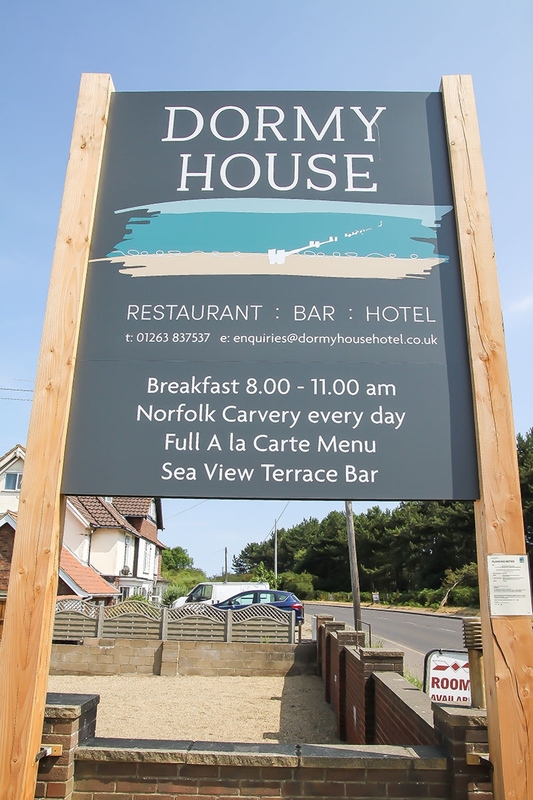 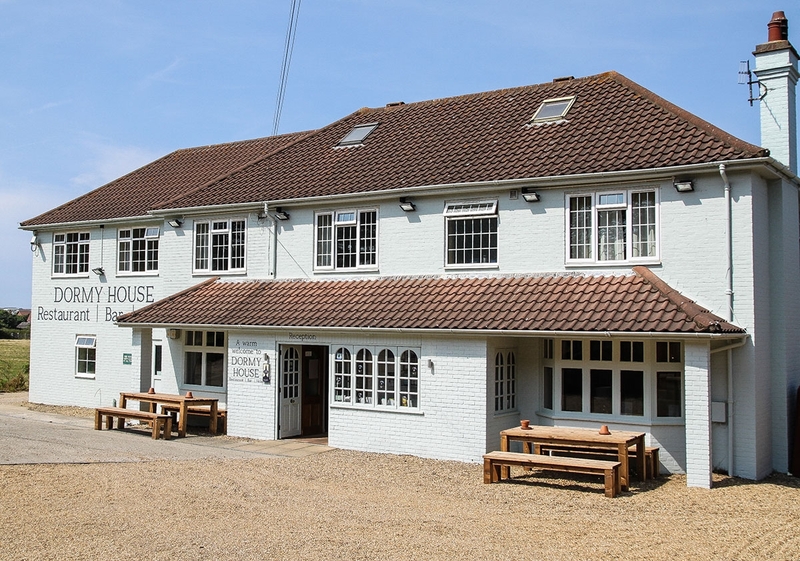 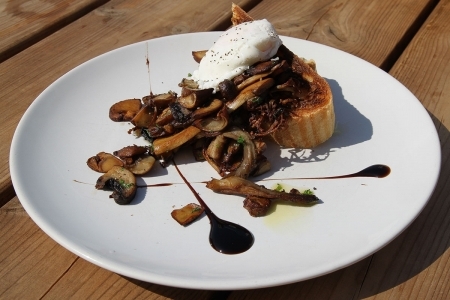 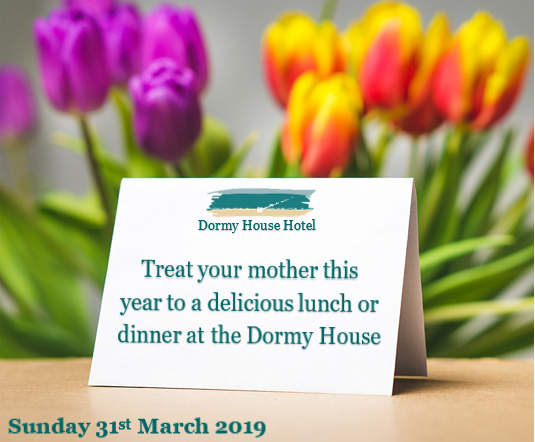 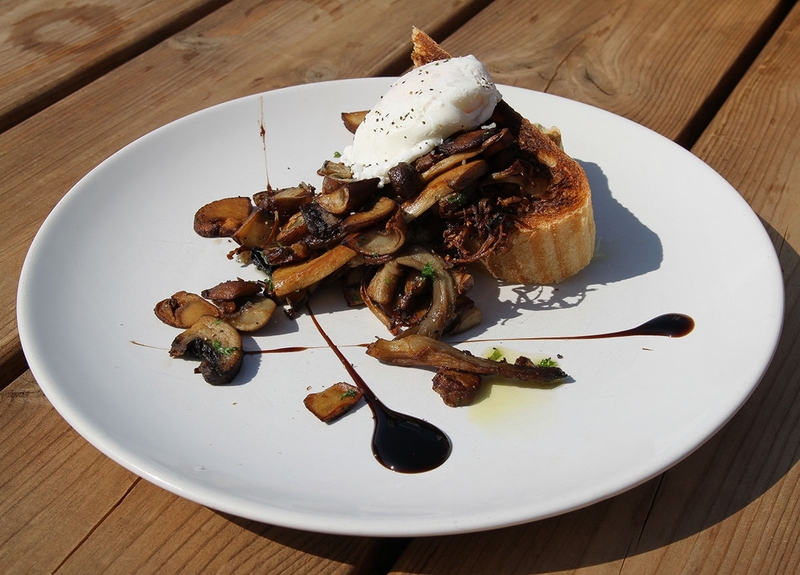 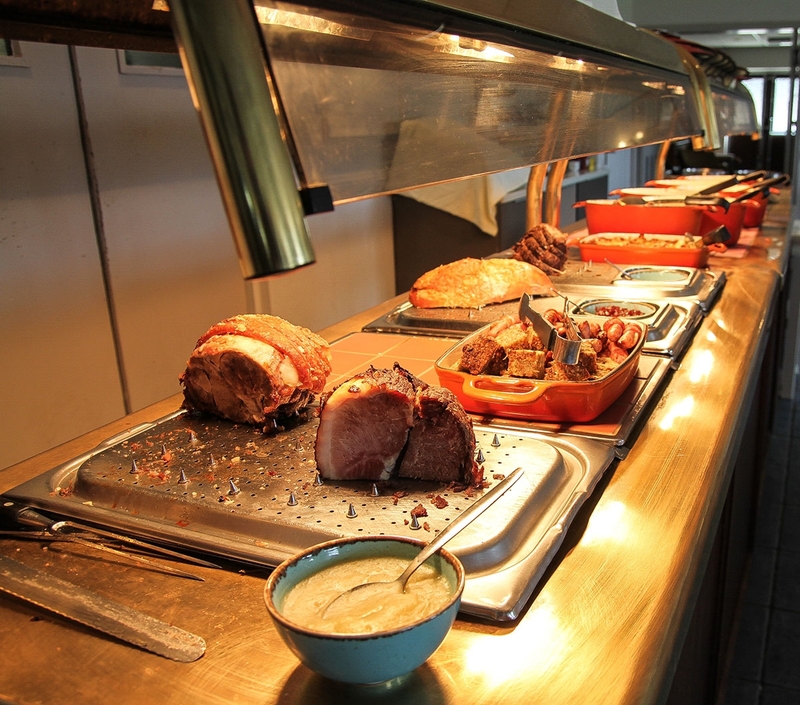 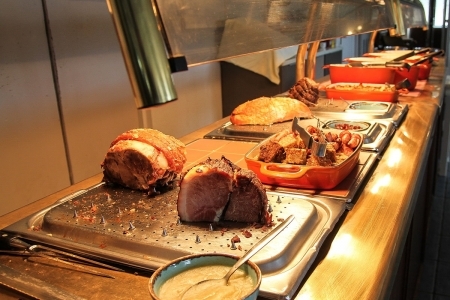 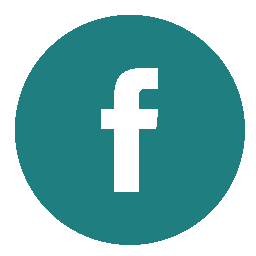 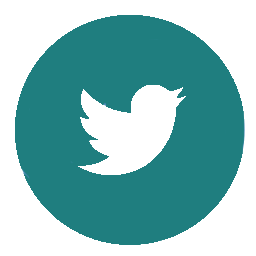 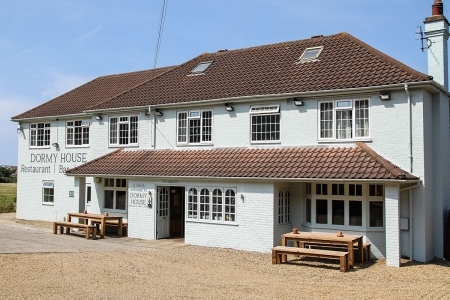 At Dormy House, we're really proud of our food, making sure we always offer our visitors and guests extremely high quality, locally sourced meat and vegetables. 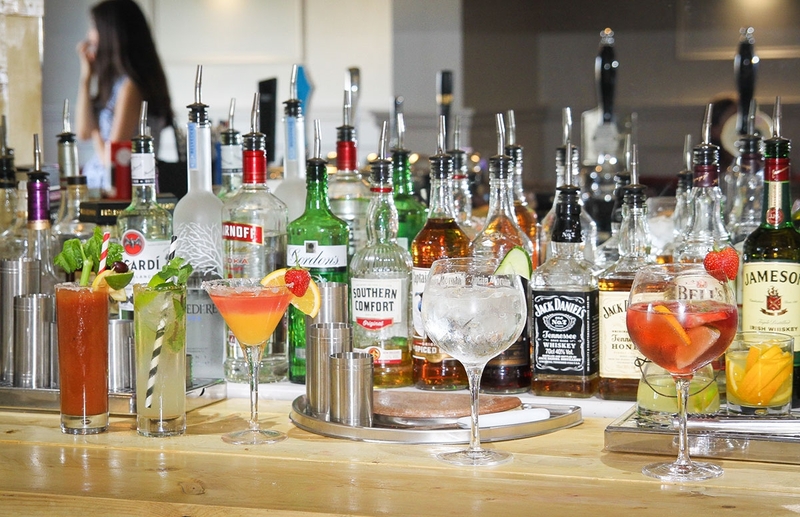 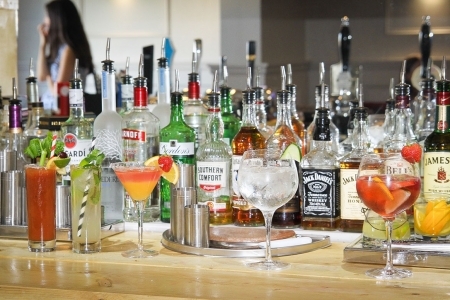 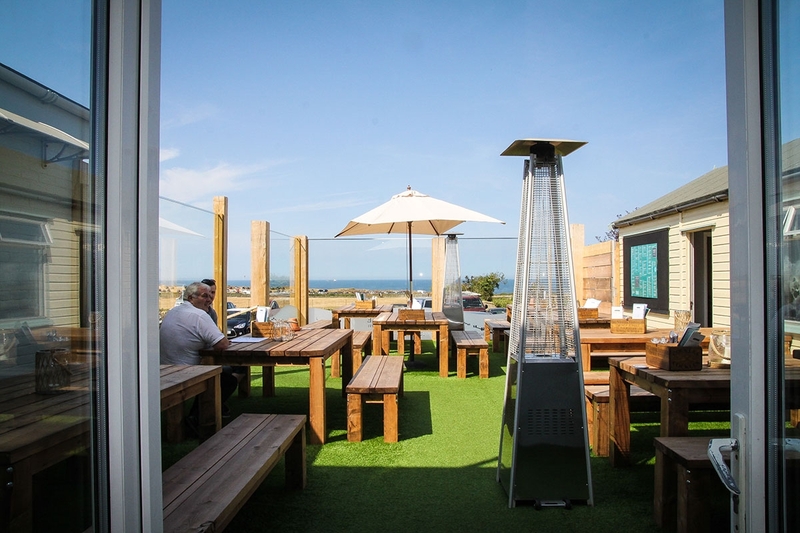 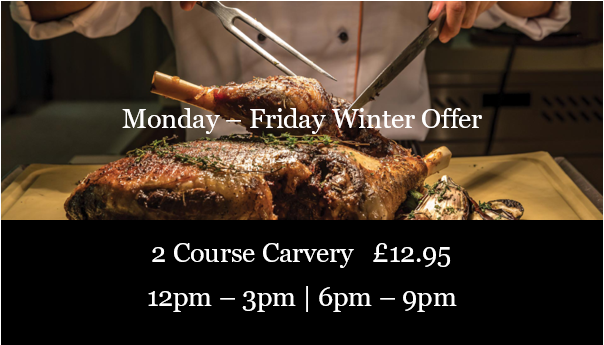 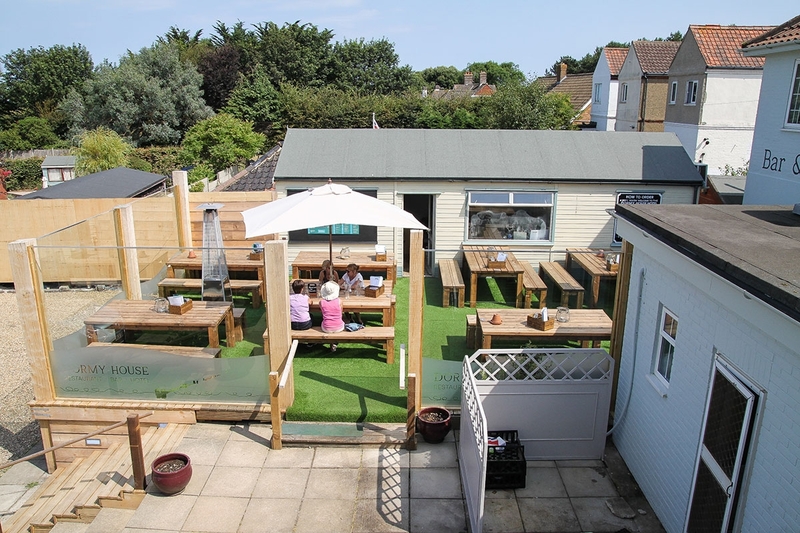 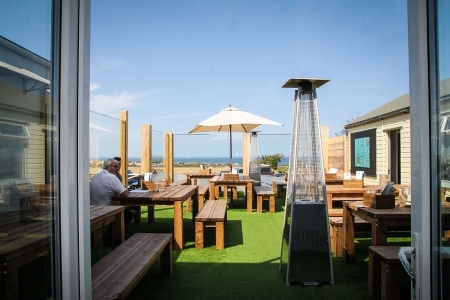 We're known for our carvery (available every day) but we've invested expertise and imagination into the rest of our menu too – and, following our installation of an enclosed outdoor terrace area, you can take in the views while dining all year round.